The T3– Tact, Tactics, and Trust™ Training and Technical Assistance Program is provided by Polis Solutions, Inc. Polis Solutions delivers evidence-based training and technical assistance to educate and protect state, local, and tribal law enforcement officers and improve outcomes and relationships between officers and the communities they serve. The program uses extensive scientific evidence to build and improve officers’ tactical and social skills. T3 is much more than training: It gives officers practical, hands-on tools to safely and decisively handle face-to-face interactions under any conditions, with the goal of successful resolutions. One of this program’s goals is to give officers the proficiency and confidence they need to safely and efficiently resolve issues and improve community trust. This program is a partnership between the Bureau of Justice Assistance and Polis Solutions. Polis Solutions was founded by the creators of a Defense Advanced Research Projects Agency (DARPA) effort to develop innovative methods and technologies for training social interaction skills and was converted to a shareholder-owned corporation in 2016. 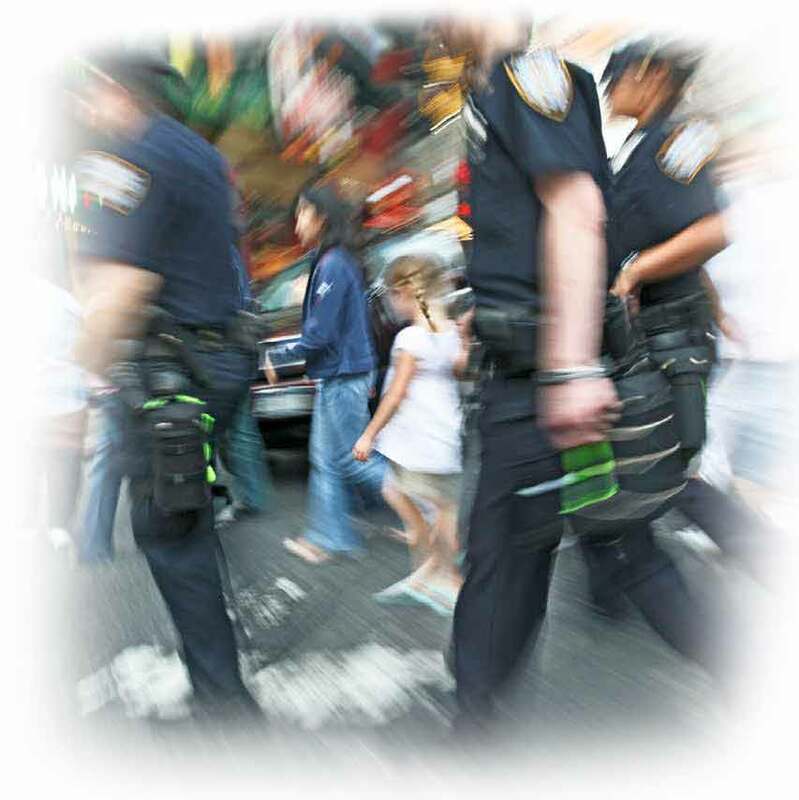 Polis Solutions specializes in creating custom evidence-based programs that build public trust and safer communities.